This article explains the steps for extracing zip file using ansible. 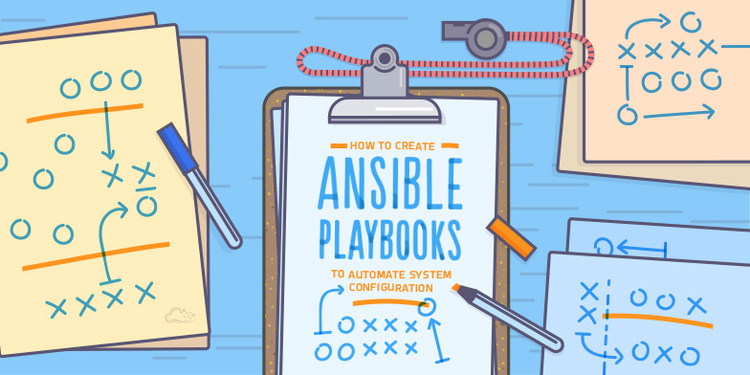 Open a yaml file in the Ansible installation folder and save the below content to it. Here we need to replace the value of src and dest accordingly. Now we can execute this playbook to complete the task.